The Queensland Building and Construction Commission has said its online safer buildings checklist was attacked by a party “aggressively probing” the website prior to Friday’s deadline. QBCC commissioner Brett Bassett said that he has not ruled out referring the matter to the police. Developers and building owners across Queensland rushed to register on Friday, with the website receiving registrations every 30 seconds in the hours before the midnight deadline. More than 20,000 buildings have now registered for the first part of the Safer Buildings audit checklist. It is estimated that about 10 per cent of the buildings registered will have been built with the same flammable cladding blamed for London’s Grenfell Tower fire. This would mean at least 2,000 Queensland buildings built between 1994 and 2004 may need to undergo costly rectification work. A Queensland enquiry of 12,000 government buildings found that of the 880 buildings that needed further investigation, 70 required rectification work. 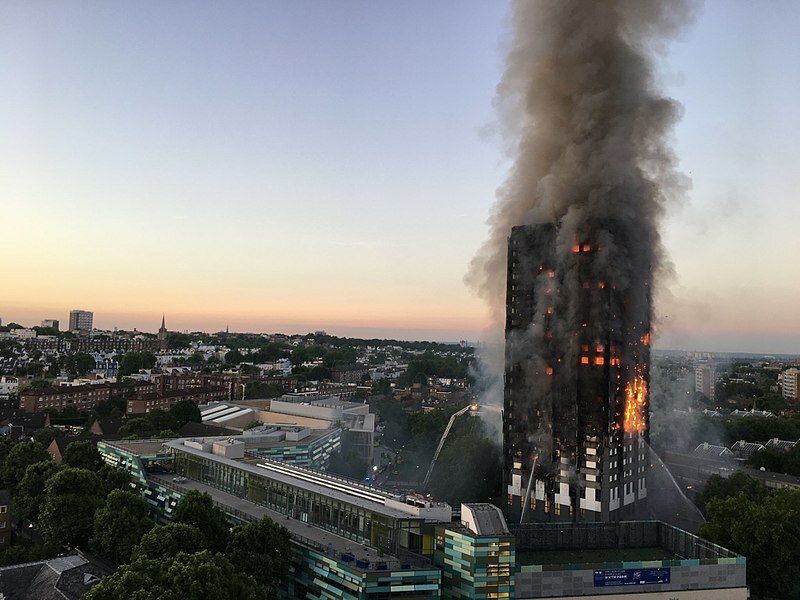 It is estimated that 10 per cent of buildings registered will have been built with the same flammable cladding blamed for London’s tragic Grenfell Tower fire (pictured). The safer building checklist requires owners of private buildings to undertake a three-stage process to identify whether their building is affected by combustible cladding. The second stage will require owners to engage building industry professionals to answer more technical questions, while the third stage requires a fire engineer to prepare a risk assessment and determine whether rectification is necessary. The QBCC said 68 per cent of buildings registered online have already been cleared after the first stage. More than 4,300 buildings will now continue on to part two. 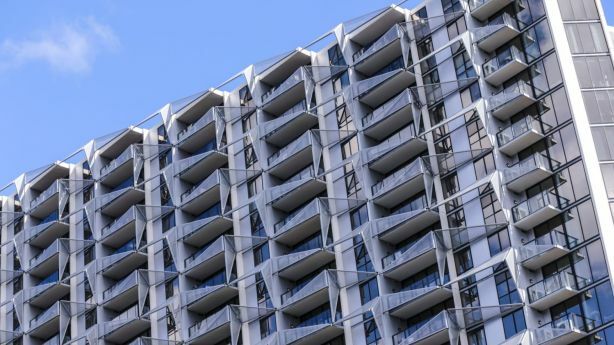 A similar investigation in New South Wales identified 447 buildings as high risk, while a Victorian audit found that 679 privately-owned buildings had aluminium composite panels with a polyethylene core or expanded polystyrene panels. Earlier this month, the Victorian Civil and Administrative Tribunal found Lacrosse tower consultants, including architect Elenberg Fraser were liable for damages and ordered to reimburse builder LU Simon for 97 per cent of costs. Commissioner Bassett said owners should check their buildings for any dangerous cladding “as a matter of urgency”.